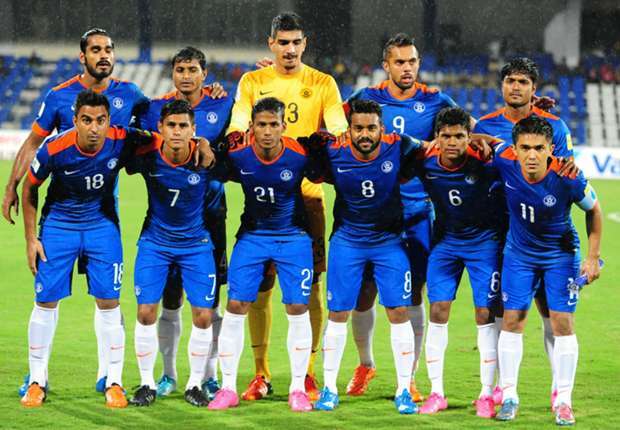 India registered an 11 place jump to move to 137 in latest FIFA Rankings released today on 20th October. This is their best ever FIFA Rankings since August 2010, when they were 138th. India who defeated 114th ranked Puerto Rico in an International Friendly in Mumbai in September garnered 230 points for the month. National Coach Stephen Constantine sounded delighted but wasn’t willing to read too much into it. “When I came over for my second stint, one of my tasks was to improve our FIFA Rankings. With the results which we have had so far, it is clear that we have succeeded,” he told www.the-aiff.com. “It’s been a total Team effort. Unless Mr. Patel (AIFF President Mr. Praful Patel) and Mr. Das (AIFF General Secretary Mr. Kushal Das) allowed me to do the things and the manner I wanted it to be done, this won’t have been possible ever,” he stressed. 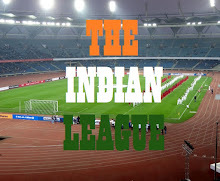 “But this is just the beginning of the long-term plan which we envisage for Indian Football. I am certainly not over the moon as I feel my Team can achieve much more,” he stated. With India not playing any International Friendly till January, the ranking will take a dip when they come out next month but India may still make it to the Pot 2 in AFC Asian Cup Qualification draw to earn a favouable group.